Just a couple months after a near unanimous vote by the city council, one of the strictest youth curfews is now officially the law of Baltimore City. Starting last Friday, all children under the age of 14 are required to be indoors at 9 p.m. every night of the week, unless accompanied by an adult. Juveniles between the ages of 14-16 must also be indoors by 10 p.m. on school nights, and at 11 p.m. on other nights. Any child caught violating the curfew will be taken to a youth connection center, where the parents or legal guardians will be notified. If the parents cannot be located then the department of social services and child protective services will become involved. 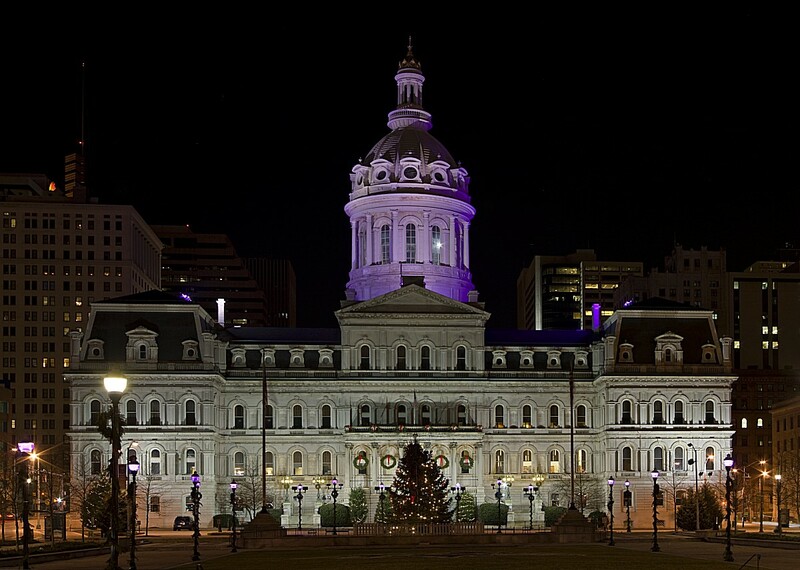 Amidst national criticism, the mayor has strongly defended the curfew, stating numerous times that the intent of the law is to protect the children of Baltimore, and not to fight crime by enhancing police power. It’s hard to argue with the goal of protecting the city’s children, as nine children were killed this past year in Baltimore, a number that has more than doubled from last year. But still, there are those who believe the curfew is the wrong way to solve a serious problem. The ACLU has been outspoken in its disapproval of the new curfew, stating that it wrongly criminalizes children for simply being outside. The organization is also concerned that the curfew comes with the risk of police in poor neighborhoods abusing their power, and could lead to potential civil rights violations for young looking juveniles or even adults that are not violating the curfew. The two city council members who voted against the curfew would liked to have seen resources devoted to developing school and nighttime programs, and providing help to parents with young children. In addition, numerous parents were outspoken against the curfew, with subjects them to mandatory family counseling or misdemeanor citations with fines of up to $500 each time their child violates. There are also concerns from organizations such as the department of social services, who in addition to taking on a new workload may encounter other difficulties as well. There is the possibility that potential foster parents may now think twice about taking a child in, and there are concerns over who will be responsible if a child from a city or state run shelter violates the curfew. The voices criticizing the new law were clearly not loud enough, and it seems like the curfew will be here to stay. There are conceivable scenarios where it could be reevaluated and possibly altered down the road, such as an influx of lawsuits or numerous controversial incidents. From a criminal law standpoint, we should definitely be on the lookout for illegal stops and searches that would never have happened pre-curfew. It will also be interesting to see whether any parents who receive misdemeanor citations choose to fight them in court. If this happens there could be an avenue to challenge the constitutionality of the curfew law. It seems like there is a high probability of this scenario, and the Blog will post an article when it happens. 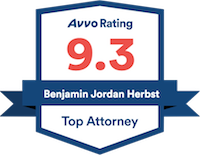 Benjamin Herbst is a Maryland juvenile crimes attorney who handles all types of criminal charges. Contact Benjamin for a free consultation about your child’s case. Baltimore’s Tough Curfew Law Takes Effect, washington.cbslocal.com.